The mission is flagged complete once you've killed the named Ex-Elite Secret Agent. Auto-aggro from the Sentry Towers, attacking them will aggro the entire pocket (use to draw 3rd group closer). Recommended order of elimination: 2nd, 4th, 3rd and 1st group. 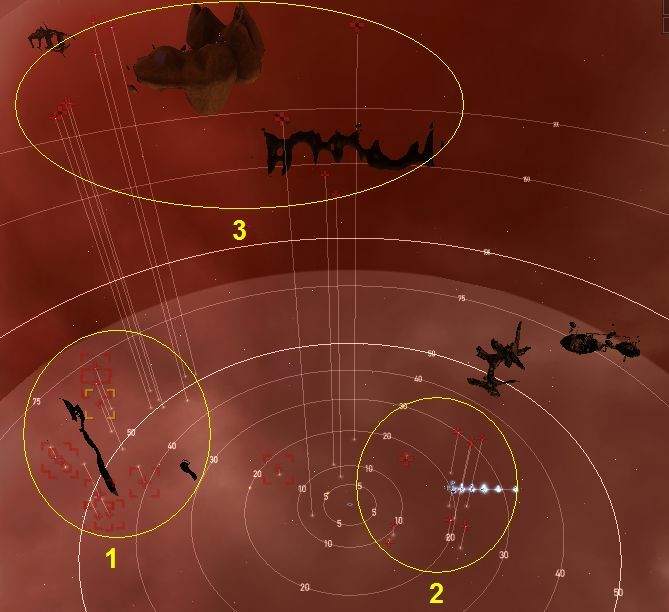 Aggressive drones may attack the 1st group and cause unwanted aggro. Watch out for drone aggro. Acceleration gate to next pocket is at 4km. Auto aggro from the 1st group, eliminated safely without drawing aggro from the entire pocket. The 2nd and 3rd groups will show up several seconds later. Recommended order of elimination: 1st, 2nd, 3rd and 4th group. Acceleration gate to next pocket is at 6km. Auto aggro from the Sentries. Far Sentries (100km and more) will not aggro until you approach closer than 99km. 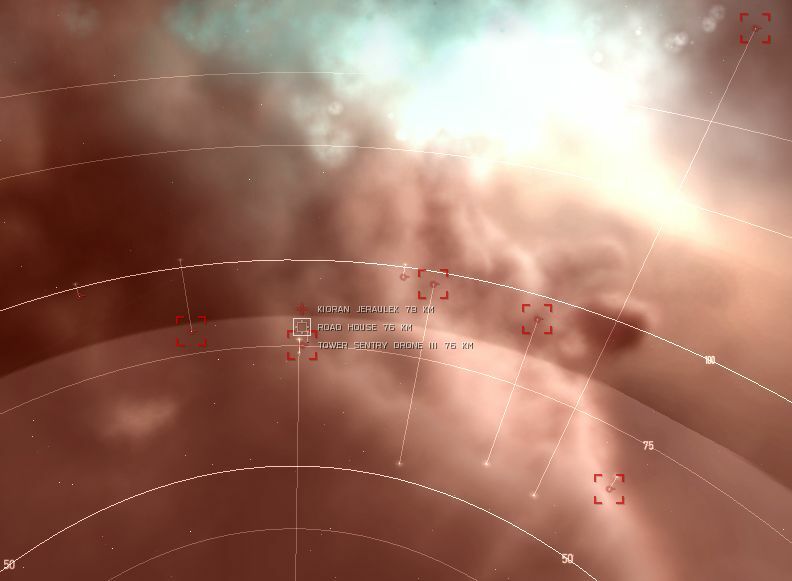 Attacking any of the Sentries will aggro the lone cruiser. Roadhouse drops random T1 loot. You have to kill everything, but the Sentry Towers in Pocket 1 and 2 to get to Pocket 3. Snipe and kill the lone cruiser. Warp out. 2nd Pocket has 4 Veldspar asteroids of 1,200 units each (56- 90km). The Elite Drone Parasite drops 5 Elite Drone AI. Loot + Salvage: ~48.7 mil.